* Please note tours are weather dependent and subject to change. Pricing also subject to change. Tours can only book online at least 4 days in advance. Whistler Bungee, is British Columbias highest and most pristine year round bungee jumping site, located 15 km south of Whistler Village. Experience 160ft. 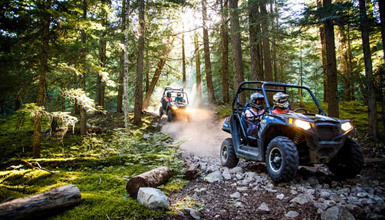 of heart pounding exhilaration as you drop over the glacial fed Cheakamus River. Whistler Bungee staff has over 20 years of experience in providing this safe and enjoyable activity for all ages. Bungee jumping usually runs between 12:00 PM - 5:00 PM in the Summer and 12:00 PM - 3:00 PM in the Winter. 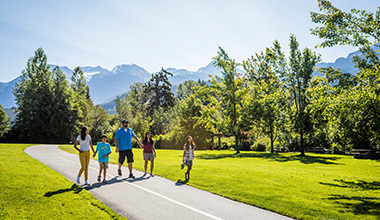 Tour includes transportation to/from Whistler Village if needed. If you have your own tranposrtation please meet at the Whistler Bungee Jump Site direct. Go faster, higher, and further with this list of ideas to get the heart racing. Have an enviable story to tell when you get back from vacation. 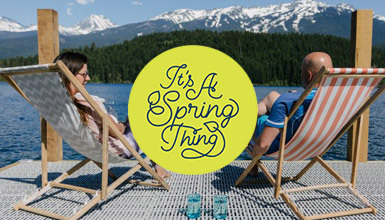 Spring brings together everything amazing about Whistler, from adventure to relaxation, and even a festival or two. The perfect cure for spring fever. 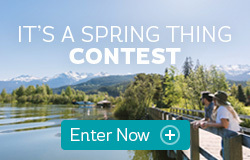 Book in advance and secure the best rooms in Whistler at the lowest price.